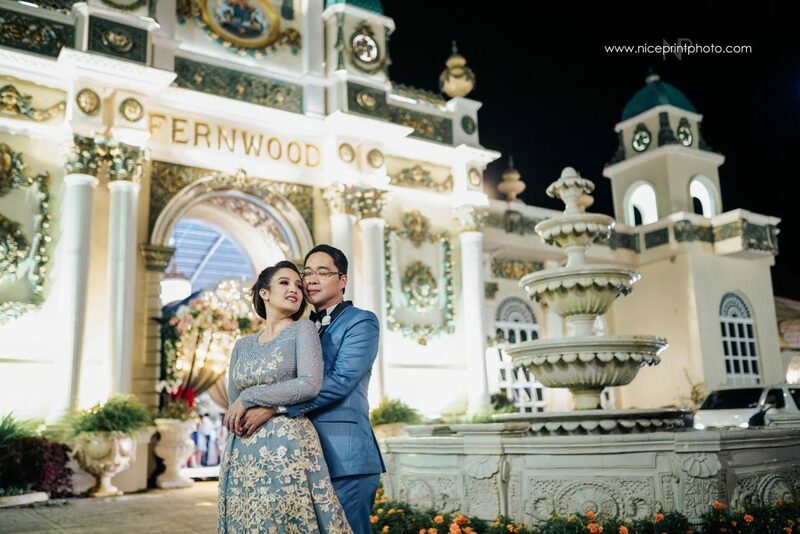 The couple took a quick photoshoot with Niceprint Photography just before heading to the reception venue. 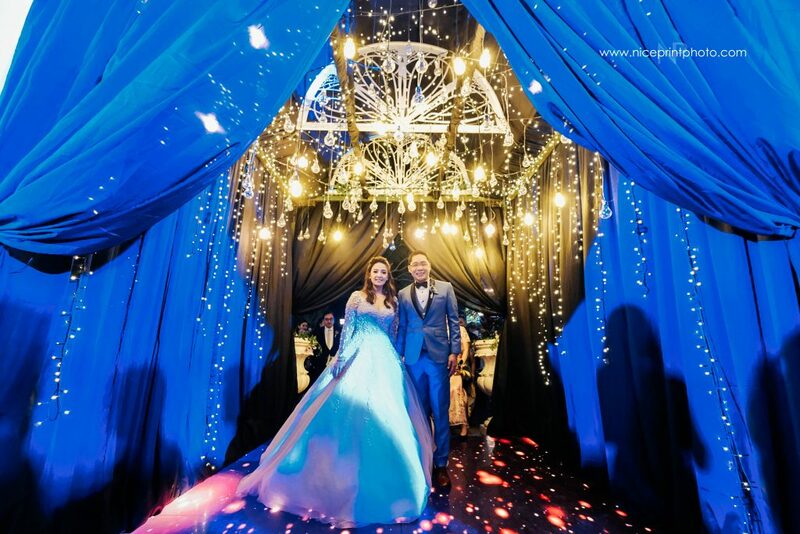 Ka Tunying’s blue suit by Paulo Lazaro and Rossel’s beautiful dress by Mak Tumang fitted perfectly against the cozy backdrop of Tagayatay. 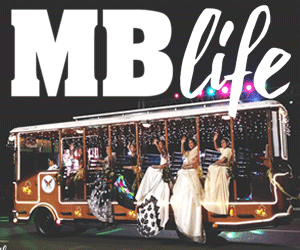 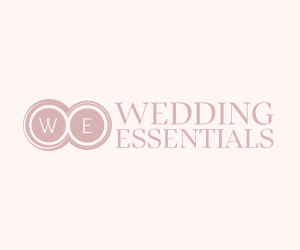 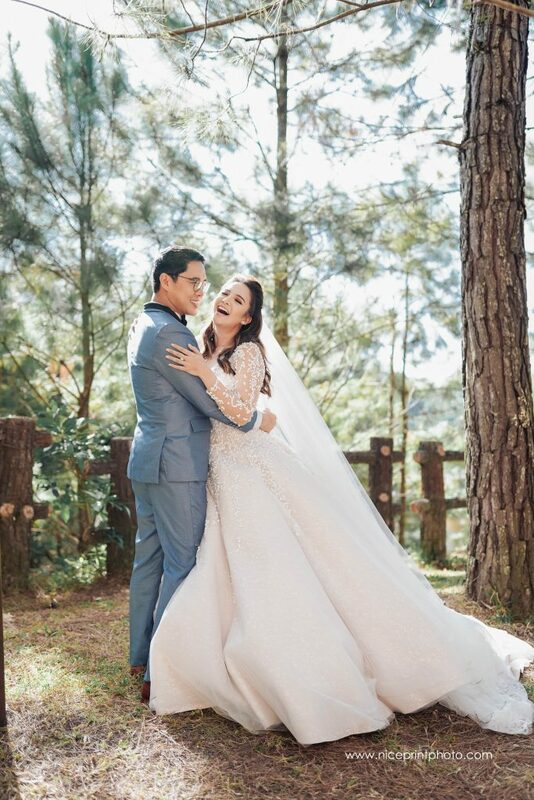 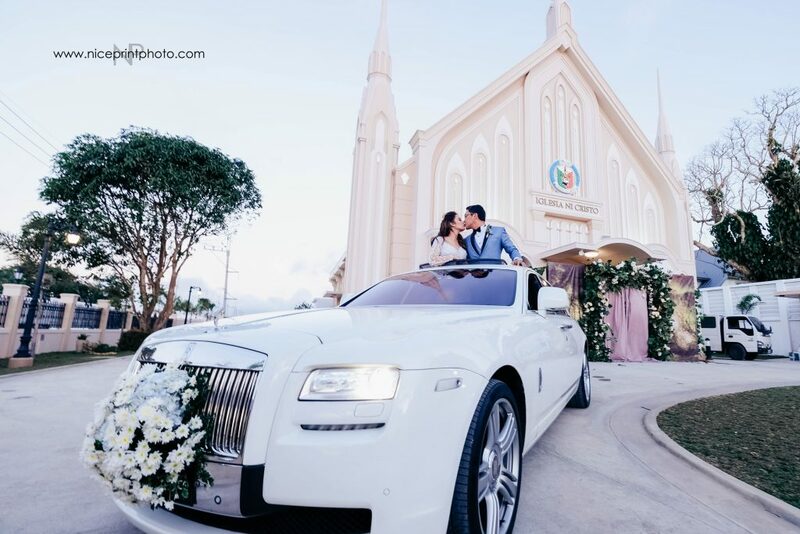 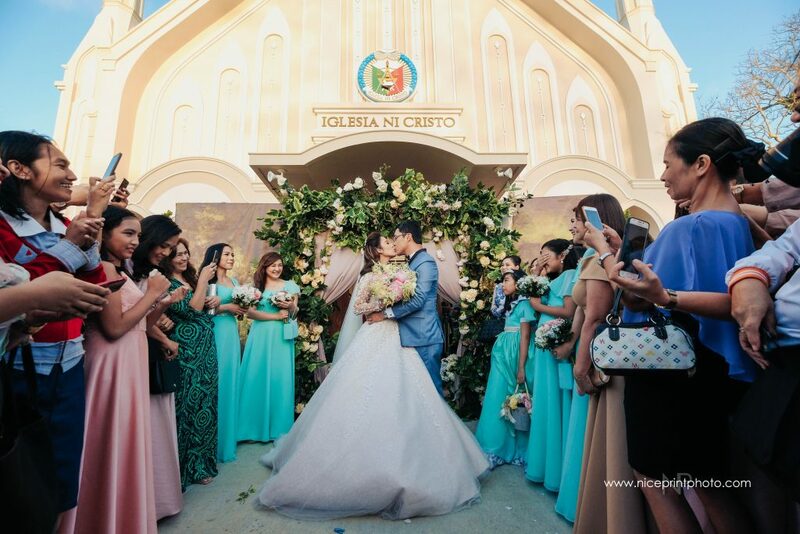 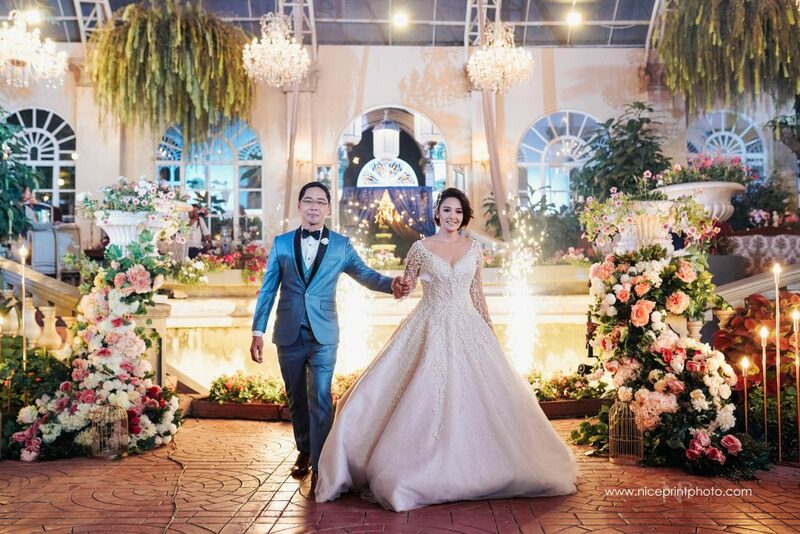 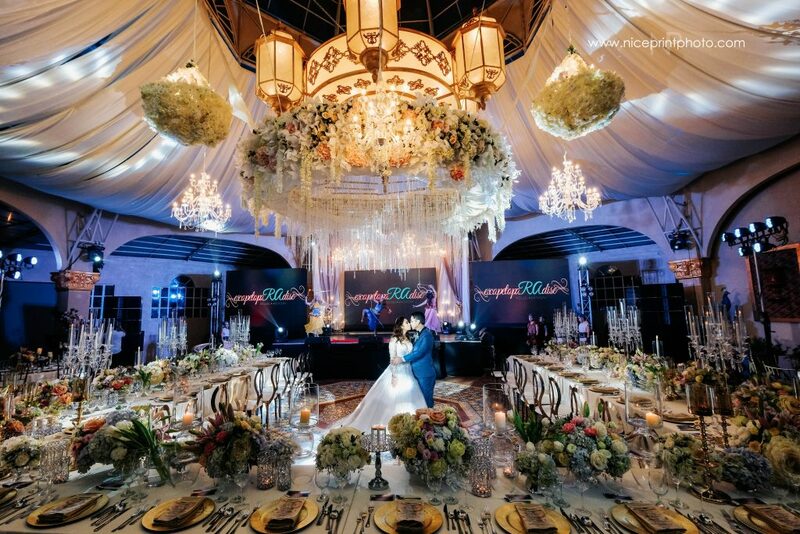 The couple made a grand entrance in Fernwood Gardens Tagaytay where the venue was lavishly filled with light-colored blooms by FJ Sionson Flowers and Events. 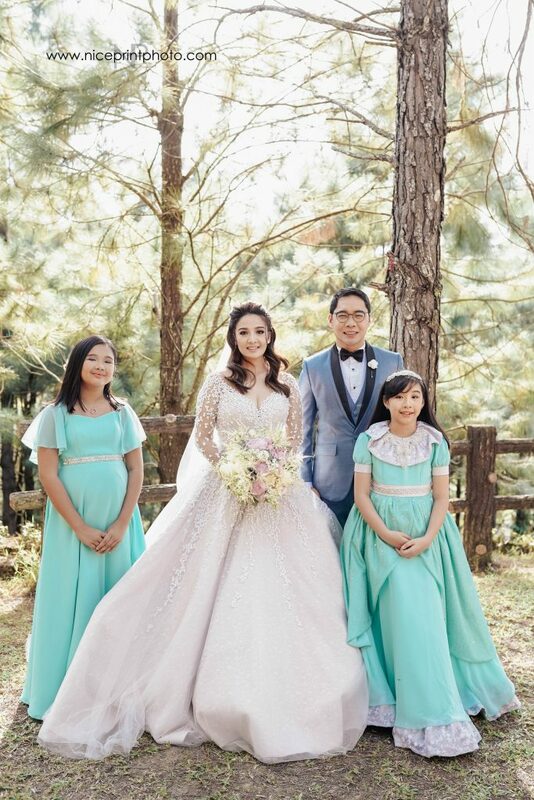 Wrapping up the ceremony, Rossel changed into a dress by Michael Cinco that was gifted to her by Kris Aquino, who wasn’t able to attend.